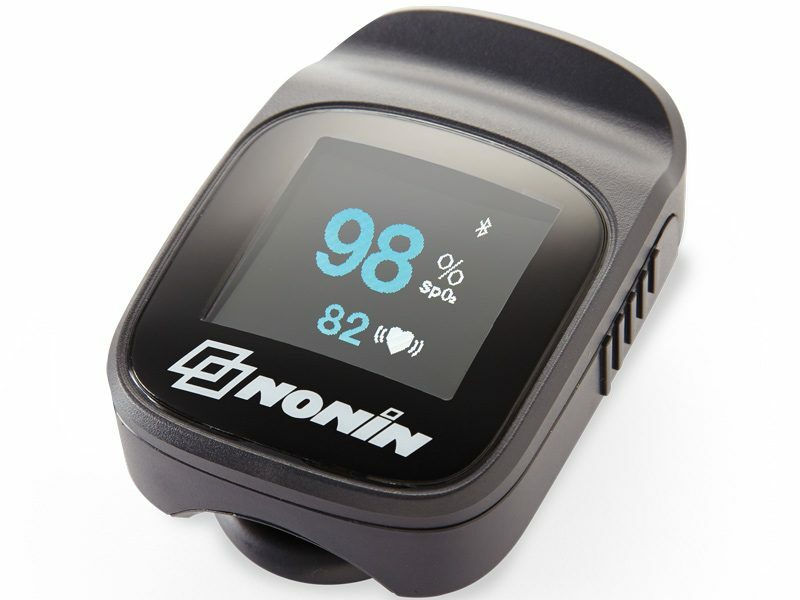 The Nonin Model 3230 is the first finger pulse oximeter with Bluetooth® Low Energy (LE) technology. 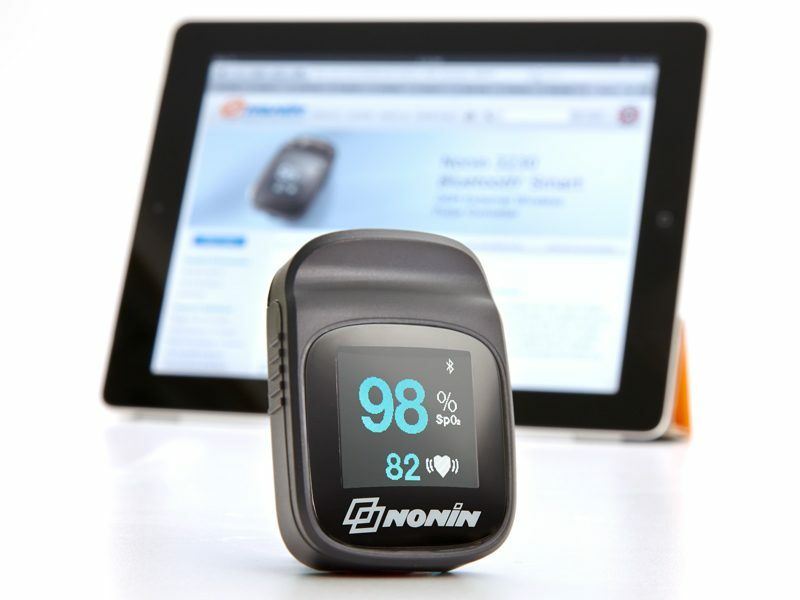 This high-performing OEM pulse oximeter provides SpO2 and pulse rate spot-check monitoring. 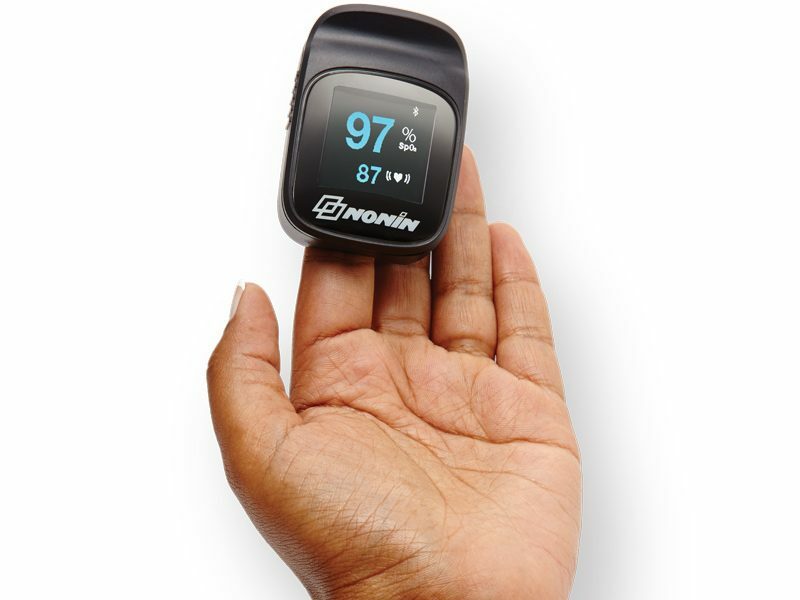 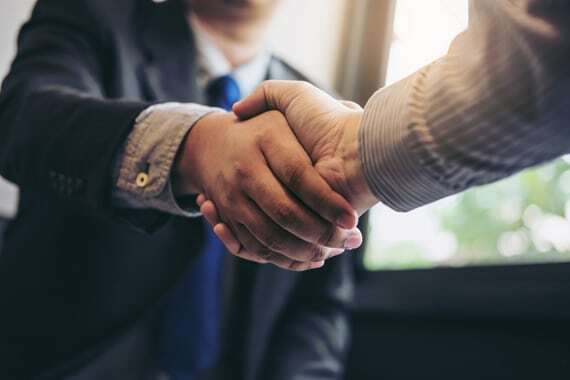 It features Bluetooth LE connectivity for simplified pairing and vital information exchange over a secure wireless connection.